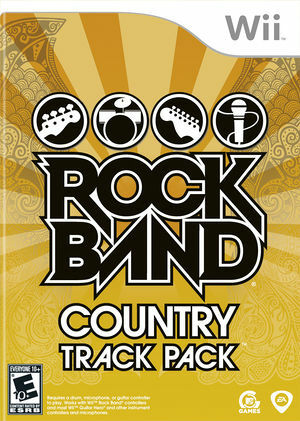 Rock Band: Country Track Pack is a standalone software product that allows owners of Rock Band and Rock Band 2 to keep the party going with 21 seminal hits from the history of country rock and beyond, hand-picked with care by Harmonix. This Track Pack is also compatible with most Guitar Hero and other instrument controllers. The graph below charts the compatibility with Rock Band: Country Track Pack since Dolphin's 2.0 release, listing revisions only where a compatibility change occurred. This page was last edited on 24 February 2018, at 15:48.